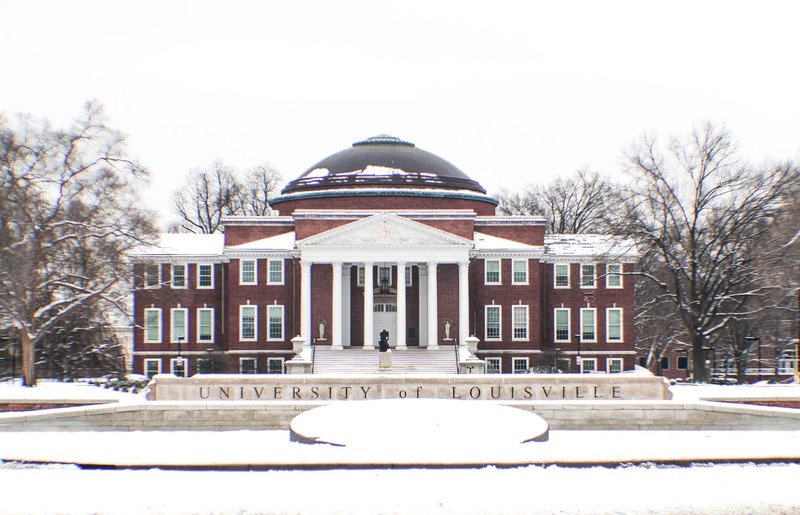 When the university closed Jan. 24 for dangerously low temperatures, the Tuesday-night decision resulted from a careful process. The Cardinal looked into what makes a weather event significant enough to prompt a shutdown. Every circumstance is different when it comes to weather, and there are multiple factors to consider. “Each situation is evaluated independently. Ultimately, decisions are made based on whether conditions are safe for our faculty, staff and students.” said John Karman, director of media relations. Elements to consider are temperature, road and sidewalk conditions and wind chill. “Our goal is to continue to provide an outstanding educational experience while working to ensure everyone’s safety,” Boehm said. There are different ways information is relayed to students and faculty. This includes: a notice on the university home page, a post on social media and a U of L RAVE alert.